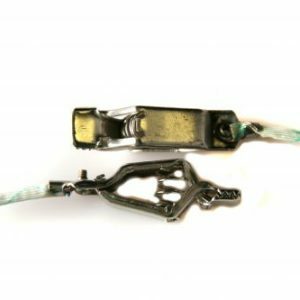 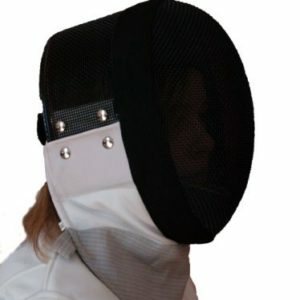 Certified to CEN Level 1 350 Newton standards for your safety. 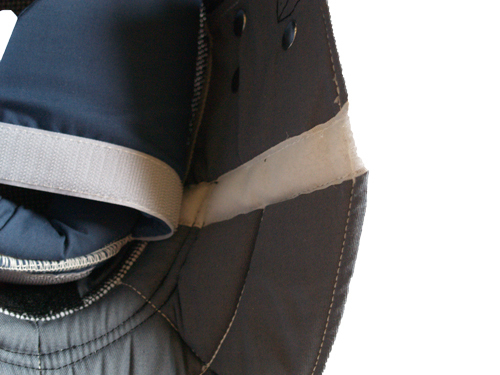 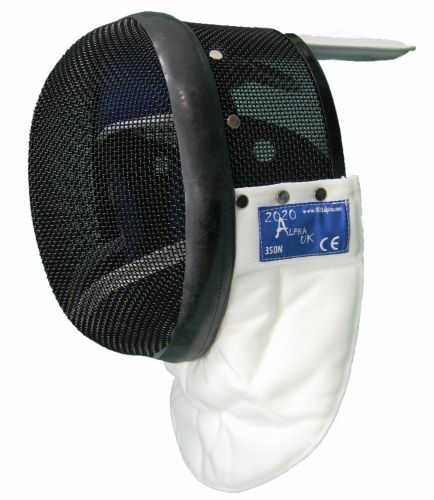 The addition of an X-Small size makes this the largest range of fencing mask sizes in the UK. 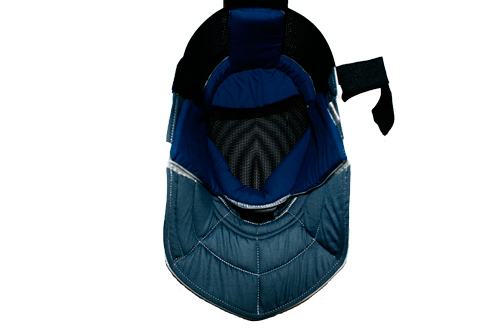 Washable removable lining allows the inside to be easily removed, washed and reattached, Helping to keep the mask fresh and hygienic, a must for club and competitive fencers. 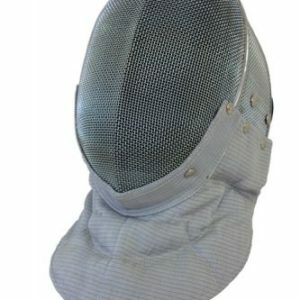 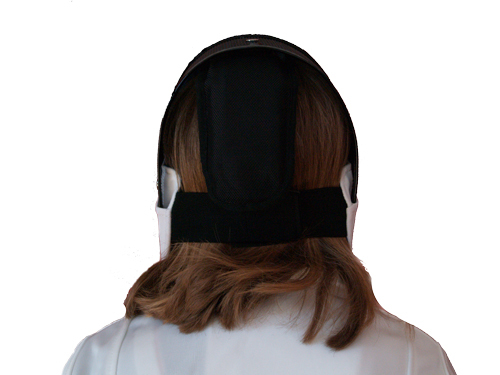 The mask is suitable for all epee fencing up to national tournament level and steam / non-electric foil or sabre fencing.